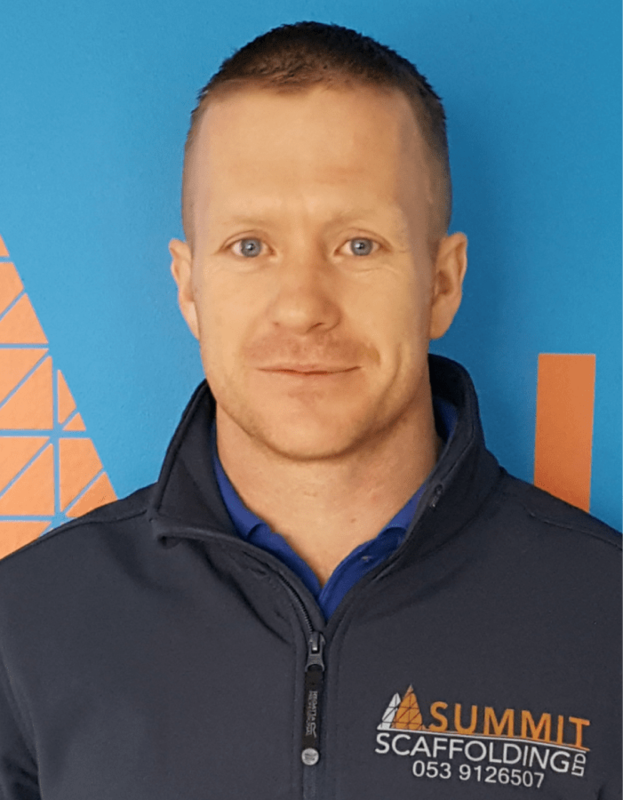 Summit Scaffolding is a young, fresh and ambitious company looking to build up an impressive client base and to have a solid portfolio of customers that will be sustainable for the years ahead. Summit wants to add value to life of all emplyeees. Currently employing, growing and expanding. Summit has grown from 20 employees in 2016 to now currently employing under 50 staff with estimated growth of 20%. At Summit Scaffolding we pride ourselves on our wealth of ‘hands on’ experience and knowledge in all aspects of scaffolding. We know all the highs and lows of the trade. Having started from the bottom and now aiming for the pinnacle, we are determined to rank as one of the TOP Scaffolding companies in the country. Summit Scaffolding supply a large quantity of Petloc Matrix scaffolding, which is on e of the most adaptable innovative modular systems on the market to date. This in turn ensures clients the highest standards of safety, while delivering their projects on time.The system is also hot-dipped high tensile galvanised steel. Every component in this module system is high tensile galvanised steel. This means that our system has a sustainability for now and into Summit Scaffoldings future. Summit Scaffolding provide excellence in safety and service whilst building a sustainable relationship with our clients for the future. 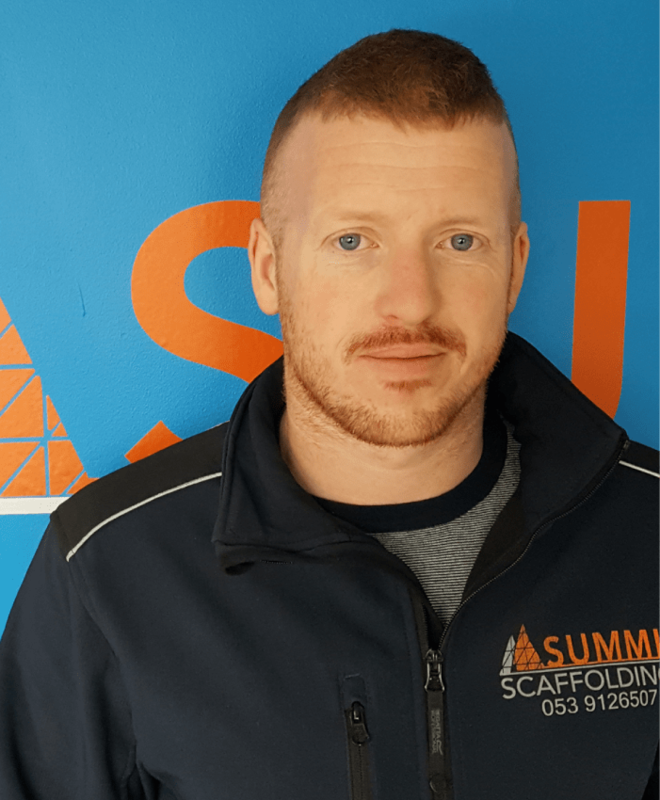 Led by brothers David and Keith Dwyer, Summit Scaffolding Ltd prides itself on attention to detail. 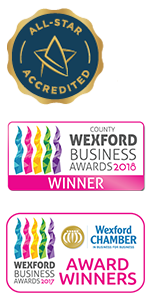 We provide a quality service and employing experienced and professional personnel. David’s career in scaffolding began in his teenage years under the knowledgeable wing of his older brother, Keith. He worked with/for Keith when Keith had his own business. When the recession struck and claimed many businesses in Ireland, David made the choice to travel to the Southern Hemisphere and he lived and worked in New Zealand for four years. David found work in scaffolding and with his experience and knowledge he soon held the role of Senior Supervisor on a number of projects ranging from civil engineering projects (bridges), Pharma Plants, Commercial and Residential. When the opportunity presented to return home and join forces with Keith to form a new company, David did just that. Keith began his scaffolding career at the tender age of fifteen. Being a natural leader, he progressed rapidly and at the age of twenty was running a site in Auburn, Sydney, Australia where he had charge of thirty men. Returning to Ireland in 2005, he formed his own business which, at its peak, employed twenty men. A number of large scale projects (a mix of commercial and residential) were undertaken for a client list which included Pierce Contracting and The Sisk Group. The economic downturn and subsequent recession were responsible for the close of this business and Keith, not one to ever be idle, took up employment with KDK Scaffolding Ltd. Here he had charge of the Great Island Power Plant Project in County Wexford (a 300 million euro project) and had charge of 45 men. Following this project, he went on to scaffold the Glanbia Extension in Waterford which was the largest project in the country at the time – a team of 65 scaffolders worked on the site for 12 months, under Keith’s leadership. KDK saw Keith’s value and potential and they went on to make him a Contracts Manager for their business where he ran numerous projects spanning from Pharma, Commercial, Industrial and Residential. Keith heard of an opportunity within BAM for a scaffolding contractor with a high-level standard of work. With this development, Keith took the initiative to form a brand new Company together with another very experienced scaffolding expert – his brother, David.